Anyone who owns or operates with physical locations knows that synchronizing online and offline efforts to drive traffic to your locations can be much easier said than done. Between social media, television, SEO, advertising, promotions and more, it is difficult to decide which online strategy or strategies will have the greatest return on investment (customers walking through the front door). It is even more difficult to successfully implement a strategy once you’ve made your decision. Rachel is the new Senior Marketing Manager at a major national retail chain with 200 stores. Lately, the retail chain has seen declining and stagnant volumes of foot traffic at a majority of their stores. She has been brought on and tasked with finding a solution to drive greater traffic to the retailers physical stores as this will help to win back revenue from local competitors and buffer the losses they are taking from the growth of Amazon and other online retailing competitors. In order to create and implement a successful strategy, Rachel must address a handful of problems. After diving into their current marketing strategy, Rachel has come to suspect that her predecessor had been placing too much of an emphasis on advertising through traditional media. Growing up in a younger generation, Rachel has witnessed, first hand, the growing trend in both digital and mobile media. For the first time in the history of the internet, time spent on digital media is surpassing the time spent in traditional media (TV, Radio, Newspaper) at 6 hours per day. Some marketers are catching up, but most are still a bit behind. Digital spending has been increasing by double digits year-over-year since 2012, but still falls quite short; as a whole, it has reached $72 Billion, which is still only 32% of the overall budget. Falling well below the current average, Rachel knows that as they consider their own budget, a much larger portion will need to be dedicated to digital. With so much time being spent on digital – more specifically mobile – and the voice of previous customers having such a powerful influence on the decision of future customers, Rachel realizes the company needs an overhaul to their marketing strategy and spend, but where and how much? Smartphones are driving massive change in the way people find businesses. 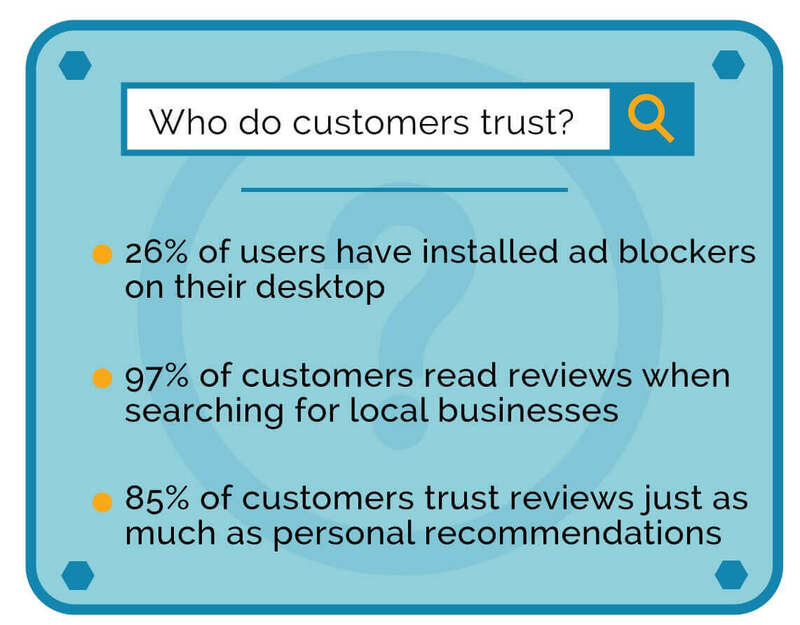 When searching for a local store/business, 80% of customers are now defaulting to their mobile devices rather than their desktop computers and laptops. Today, ½ of all mobile searches on Google are local. Shoppers have found that a simple mobile search for things like “Where is the best place to eat”, “Auto shop near me” and “Apartments in San Diego” can quickly point them exactly where they want to go, which is why 78% of searches result in a purchase. Clearly, Rachel needs a strategy to get more locations in front of this audience. While mobile has facilitated local search, the smaller screen sizes on mobile devices have turned what was once a race to rank in the top 10 into a race to rank in the top 3 results. With smaller screen sizes and shorter attention spans, customers are no longer even visiting the website and simply make decisions based on what’s found on their preferred local search site. They compare ratings, reviews, photos, etc. of the top options and within minutes they make their decision. 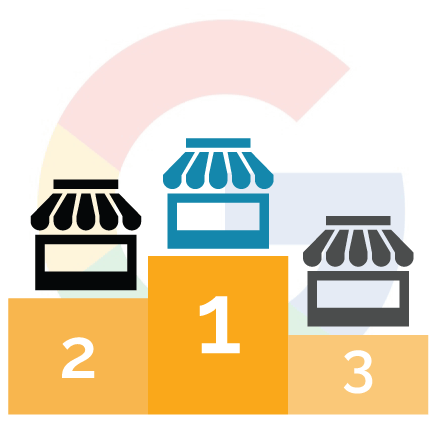 In local search, it’s also important to recognize that they will not always be competing with national brands. There are regional players, and even local boutiques that could be stealing away business. To start, they will need a baseline to see how well their locations are currently performing on a local level, but with hundreds of stores it can be challenging to know exactly which ones are doing well (on page 1 with solid reputations). Additionally, having over 200 stores, Rachel can see the daily challenges of local SEO quickly becoming a big data problem. 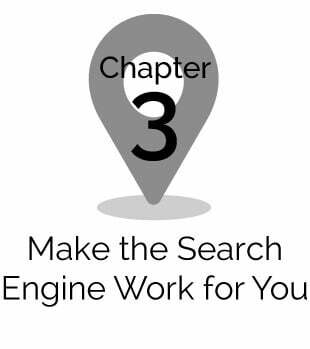 That means, she would have to understand and optimize their presence on thousands of pages on local search sites, monitor and respond to thousands of reviews, and drive awareness internally to educate stakeholders on the importance all of this has. This type of manual workload is why there has been a growth in software providers to help address these challenges. It has become increasingly more important to maximize marketing efforts, not by reaching far and wide, but by drilling down to a more localized area where you can deliver more relevant and targeted messages. Rachel will need to research the market (search for “review management and local seo platform”) and do a full vendor analysis to determine the budget required for one of the these tools. Then she can determine how much budget she should be pulling from other areas of her marketing spend. 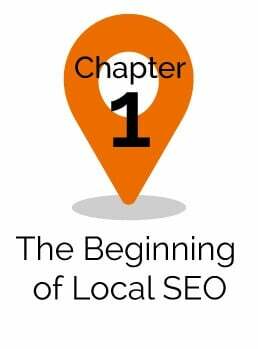 Learning the foundations and best practices of local SEO is powerful knowledge that allows the brick-and-mortar businesses of today to leverage the power of online to enhance the customer experience, gain local visibility and drive in-store traffic.